For the first time Sheffield Blades is attending the National Manufacturing Week trade show in Melbourne. 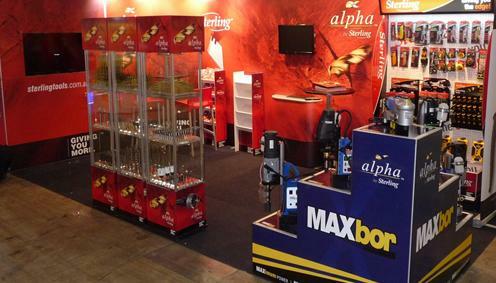 The team at Sheffield Blades have been working around the clock to bring you brand new display, full of cutting edge Sterling and Alpha products, product information and a great selection of samples to give you. If you are in the area come down to Melbourne Convention & Exhibition Centre and meet the friendly team from Sheffield Blades, we look forward to "Giving you more".